More businesses are going paperless, but until everyone does, printing and scanning devices will be part of the office. These two document scanners from Epson have been designed so small businesses and home users can easily digitize financial documents to organize and share them. Epson is launching the WorkForce ES-300WR and ES-500WR along with its ScanSmart Accounting Edition software. This is going to allow users to preview, email, upload and organize receipts, invoices, financial documents and more. For small businesses, it will mean less manual work. 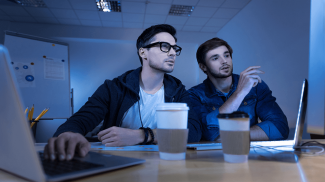 With hundreds of financial documents and receipts being generated in any given year, the task of corralling all of the documents can be huge for sole proprietors or owners with a small workforce. 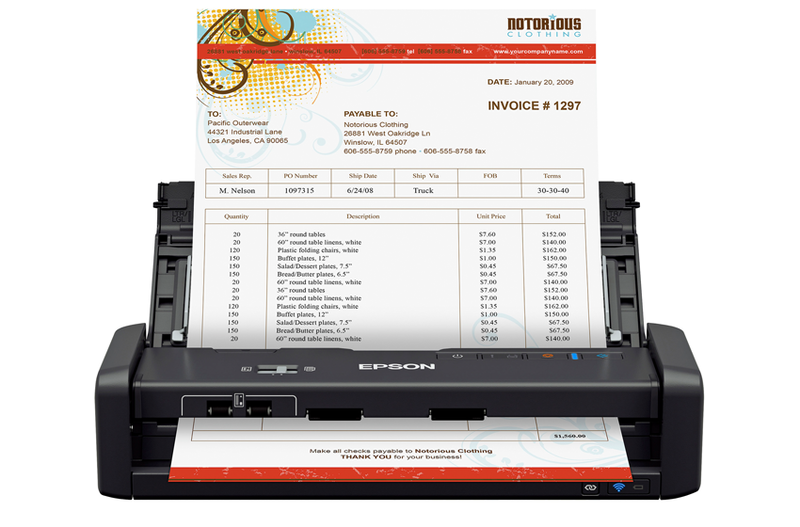 The Epson scanners can automatically extract data from receipts and invoices and export them to Excel or QuickBooks Online. Using automatic file naming and receipt recognition with machine-learning capabilities, the software can identify vendor names, logos and other important information to streamline the storage and archiving of data and documents for quick access. 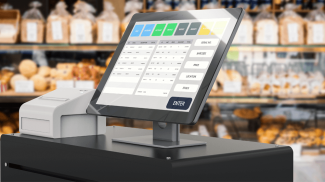 The WorkForce ES-300WR and ES-500WR have wireless 2-sided report, business card and receipt scanning capability to laptops, tablets and smartphones. 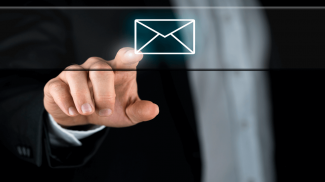 The scans can also be delivered to cloud storage accounts such as Dropbox, Evernote and Google Drive with searchable PDFs and editable Word and Excel files. With the Nuance Power PDF for Windows and PDF Converter for Mac, you can create, convert and assemble PDFs while being able to annotate, highlight and redact the document. Compatibility issues will also be a thing of the past, as both units allow you to directly scan files into existing workflows using the TWAIN drivers, which integrate with almost all document management software. The ES-500WR is the desktop version, and has a 50-page feeder with scan speeds of up to 35 pages per minute or 70 images per minute. 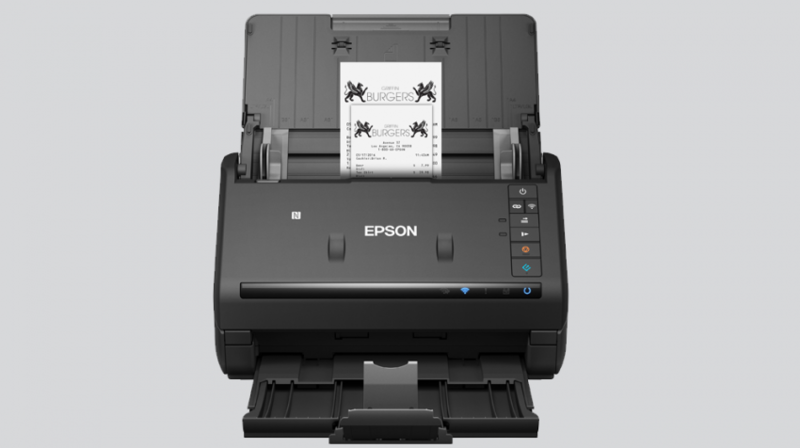 The Epson WorkForce ES-300WR will have a manufacturer suggested retail price of $399.99, while the WorkForce ES-500WR will be priced at a recomended retail price of $499.99. The scanners are now available online at Epson’s site and major computer, office and electronic superstores. Michael Guta is a Staff Writer for Small Business Trends focusing on business systems, gadgets and other small business news. He has a background in information and communications technology coordination.